Which SoftChalk Cloud is right for you? Create-Your-Own interactive, digital curriculum content for delivery inside or outside of your learning management system. You must be employed by an accredited educational institution to qualify for educational pricing. 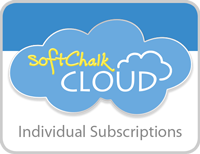 You must be a current student at an accredited educational institution and provide documentation of this prior to purchasing SoftChalk Cloud at the student price. Fax or email a copy of your current student id to 757-257-0027 or sales@softchalk.com prior to completing this purchase process. 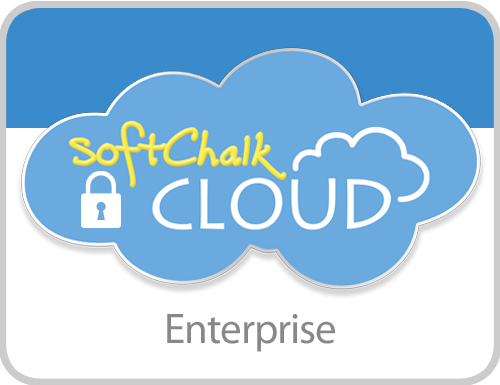 You will receive your license key when appropriate documentation is received by SoftChalk. You must be a government/military employee to qualify for this pricing. Includes features to enable your team of educators, curriculum specialists and instructional designers to create digital curriculum content for use by your institution. For institutions that need a privately-branded Digital Curriculum Authoring Platform to create, manage and share their digital curriculum content system-wide. additional features that allow you to create, manage and share your digital curriculum content!